A bus service connects the airport to Playa de Santiago and San Sebastian approximately 4 times per day. 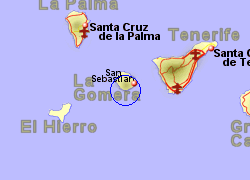 A taxi to San Sebastian de la Gomera is likely to cost 35 Euros. 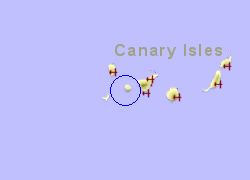 La Gomera airport has a cafeteria and a shop. 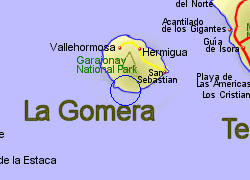 32,000 passengers passed through La Gomera airport in 2010.